If you have decided that a divorce is the right choice for you, it is time to file the paperwork and start the process. Uncontested Divorce Lawyer NYC is prepared and ready to work with you to help you achieve your goals and help you file for your uncontested divorce in Brooklyn, Queens or Staten Island. An uncontested divorce can be filed in Brooklyn, Queens and Staten Island easily. While you can file an uncontested divorce on your own, it is wise to seek out legal help to ensure that the paperwork is done completely and correctly. An uncontested divorce in NYC may be the right choice for you if you and your partner agree on the divorce and all of the terms within it. The key difference between an uncontested and contested divorce is whether or not there is a disagreement about any part of the divorce. When you think about marriage, you do not instantly think about that marriage ending in a divorce, right? Most people do not and it is not common to think of a relationship like this. You get married because you fall in love and WANT to spend your lives together. Breaking up is hard to do, but it doesn’t have to be. If you and your spouse are on decent and civil terms and can work together, you can make your divorce a lot less painful. In fact, if you can sit down with your spouse and work things out in good faith, an uncontested divorce where both sides agree in writing on all the issues is the best option. It will save you much time and money and help avoid a war in your family. Don’t delay and contact Uncontested Divorce Lawyer NYC today for a consultation 718-769-6352 to see if your divorce can be painless and fast. Decisions that need to be made about your family, especially when children are involved, are difficult and can affect everyone in the family. 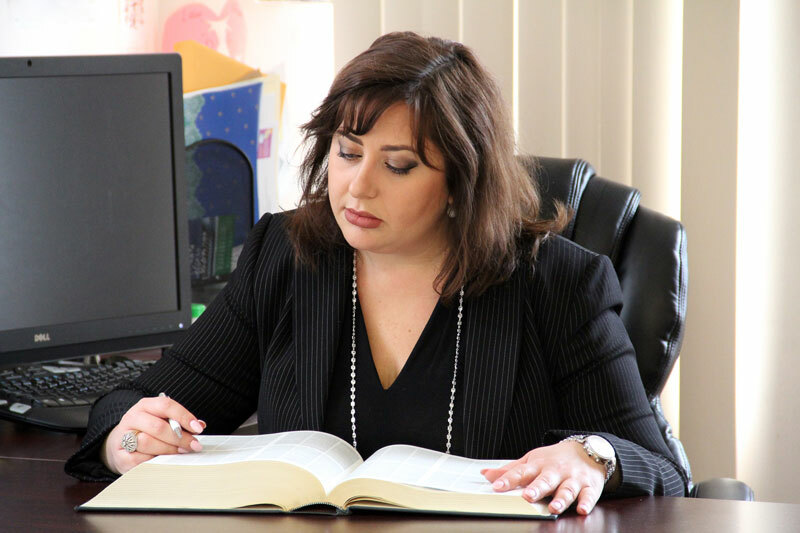 It is important that you choose to work with an experienced attorney who can meet your needs and provide you with the compassion and care that you need to get through this difficult time. Also, it is important that this divorce does not drain all your family finances. We know just how difficult divorces and family matters can be. Suddenly, terrifying words like custody, parenting access, visitation, child support are thrown at you and your family and your life are falling apart. You may feel like you are alone and going through the end of life as you know it. We know that you may be afraid to speak with us about the problems and strains of your marriage, but our knowledgeable and compassionate attorneys will offer you advice and understanding, and are ready to lend you a hand. Our uncontested divorce lawyers in Manhattan, the Bronx, Queens and Staten Island never judge our clients and understand the woes you are going through. Our only goal is to protect your rights, and to help you receive your fair share of the assets and property within the marriage. Your goals become our goals and we will fight to make sure that they are met. Let us use our knowledge and extensive experience to protect you and your rights and help you achieve a fair settlement of your divorce or family law matter. Call us today for a consultation 718-769-6352. 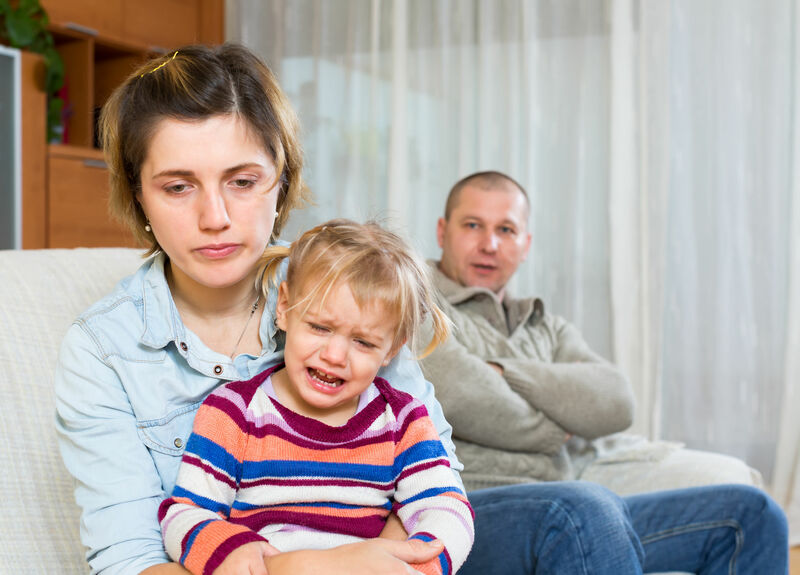 Child Custody and Parenting Decisions. Where will your children live. Which parents will make major or minor decisions for them. Visitation and access schedule. Where will your children spend holidays, school recesses, summer time between the two parents. Child support, health and dental insurance, and medical expenses for the children. Tax deductions and exemptions – which parent will claim the children as tax deductions, will it change year to year. Religious issues in certain cases. What happens when either parent remarries. Division of the marital assets and debts. Divorce where one spouse is missing or you are unable to find them. Any other issues that matter to both the spouses. Our uncontested divorce attorneys will work with you as partners in your divorce. Our team is here to empower you. As you think about hiring an attorney, you should keep in mind that you and your attorney should agree on the issues at hand – your attorney should have your best interests in mind at all times. When you come into Uncontested Divorce Lawyer NYC, you will gain a piece of mind as we remove the burden of stress from your shoulders and become your trusted advisors in the divorce process. We create a trusting atmosphere for you and you will feel safe while you are here. We can assist with settling all the major points of discontent with your spouse – from child support, to splitting up the house, bank accounts, properties, spousal support/alimony and retirement funds. If you would like to receive a consultation 718-769-6352, contact our office today. We are ready to walk you through the entire process. We offer you the personalized attention that your case deserves and the benefit of our years of knowledge and experience in the court system. We will work with you to file an uncontested divorce or walk you through the process on how to handle a simple or a complicated uncontested divorce, and even an emergency or expedited divorce. We can help get a divorce if your spouse is missing and you do not know their whereabouts. We want to help you and we care about your rights. Call Uncontested Divorce Lawyer Brooklyn today to schedule your consultation 718-769-6352.